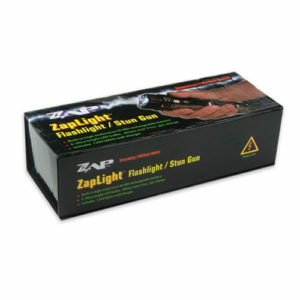 Be protected wherever, whenever with ½ oz. 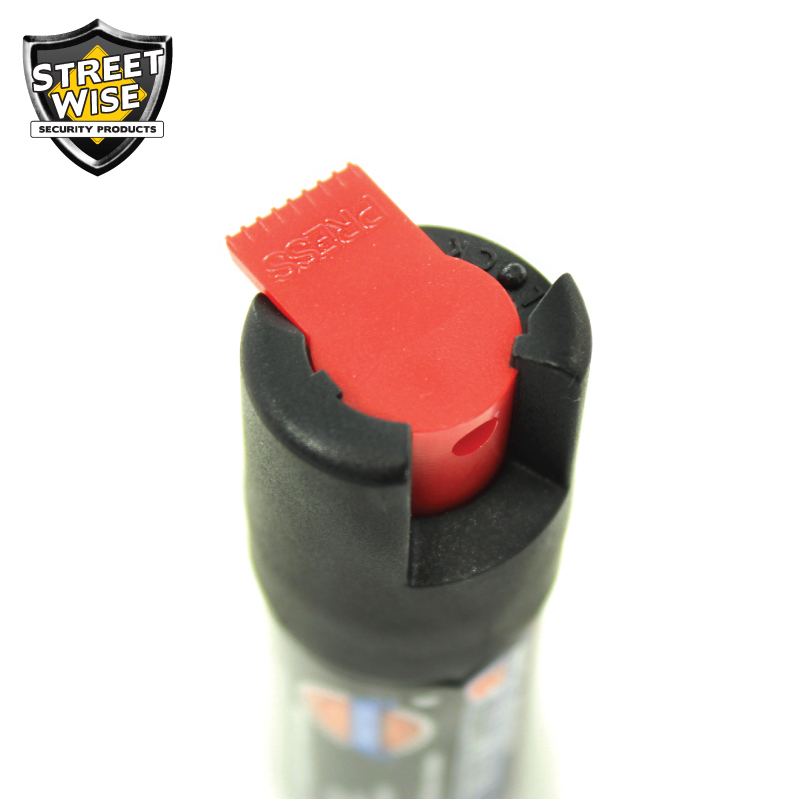 Streetwise 18 pepper spray foam. 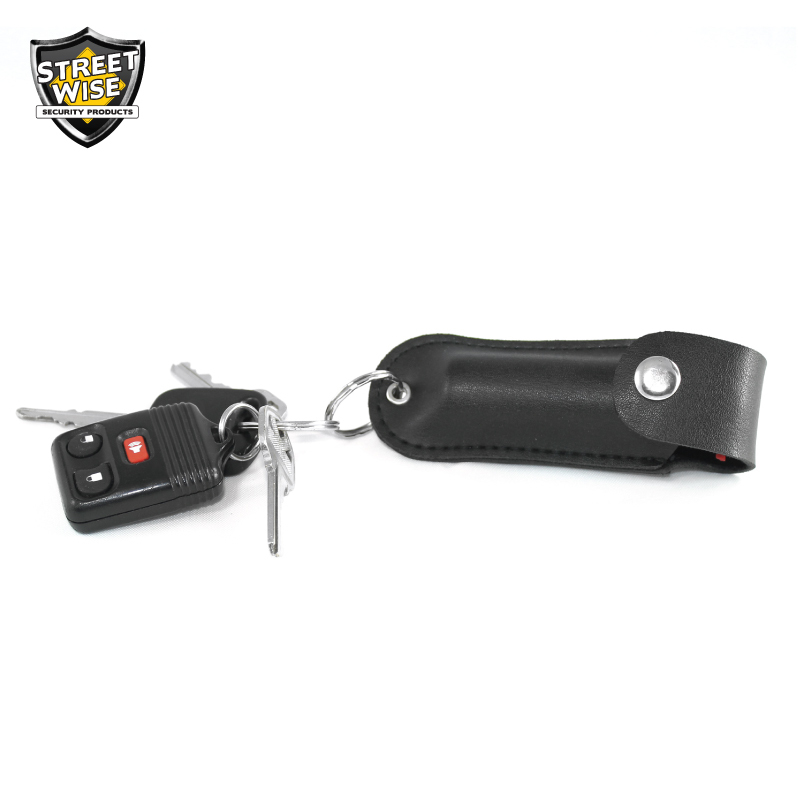 It comes encased in a black leather pouch with key ring attachment. 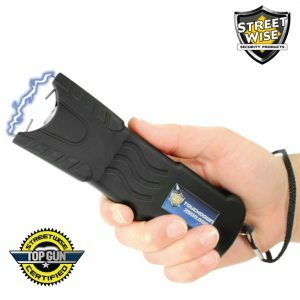 What to consider when buying pepper sprays to protect yourself and loved ones? 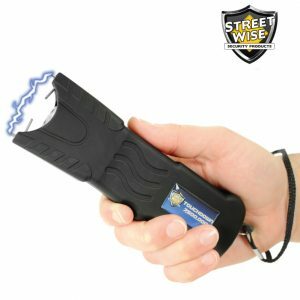 Many pepper spray brands on the market claiming to be the best but before deciding which one to choose, we recommend you consider unbiased results of an independent laboratory* that tests the pepper spray’s heat once it’s sprayed out of the can. 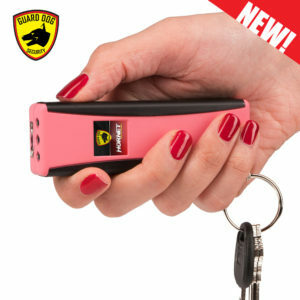 The Certified Heat Rating (CHR) measures the hotness of pepper spray once it comes in contact with your assailant. 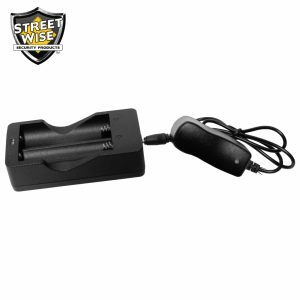 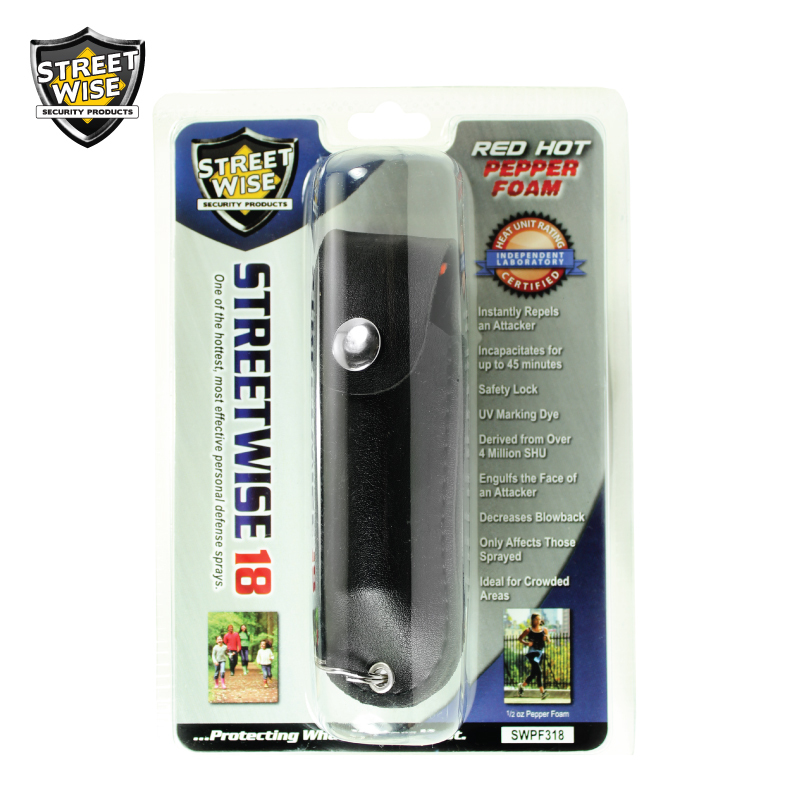 Streetwise 18 Pepper Spray is one of the hottest and most effective self-defense sprays available on the market today with a CHR of more than 180,000 SHU. 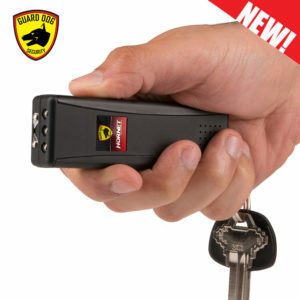 The independent laboratory tested the competing brands for comparison. 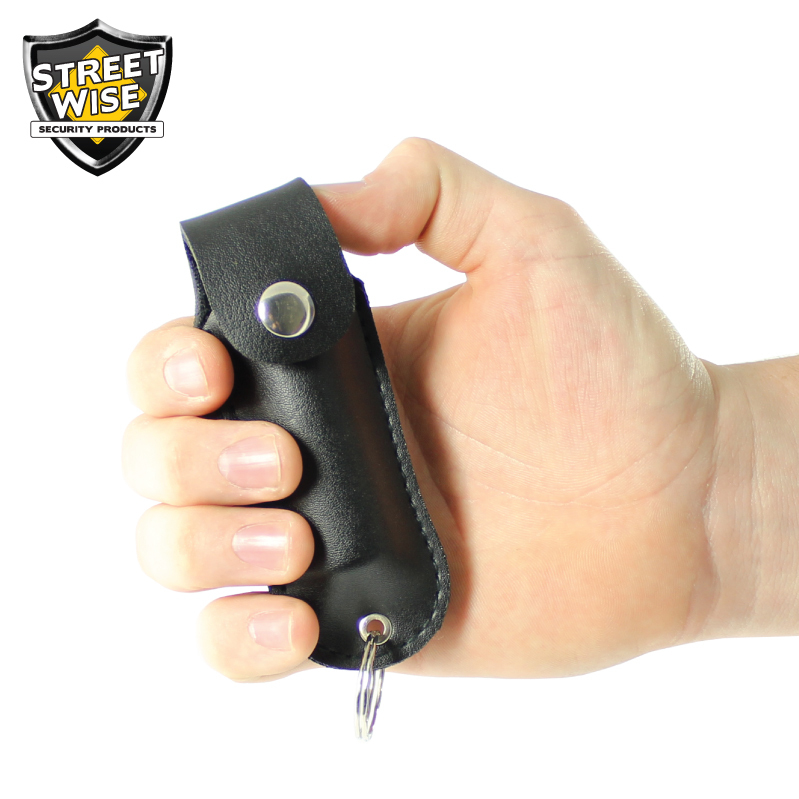 They found out that their average heat rating was only 123,000 SHU, making Streetwise 18 over 46 % hotter than the competition! 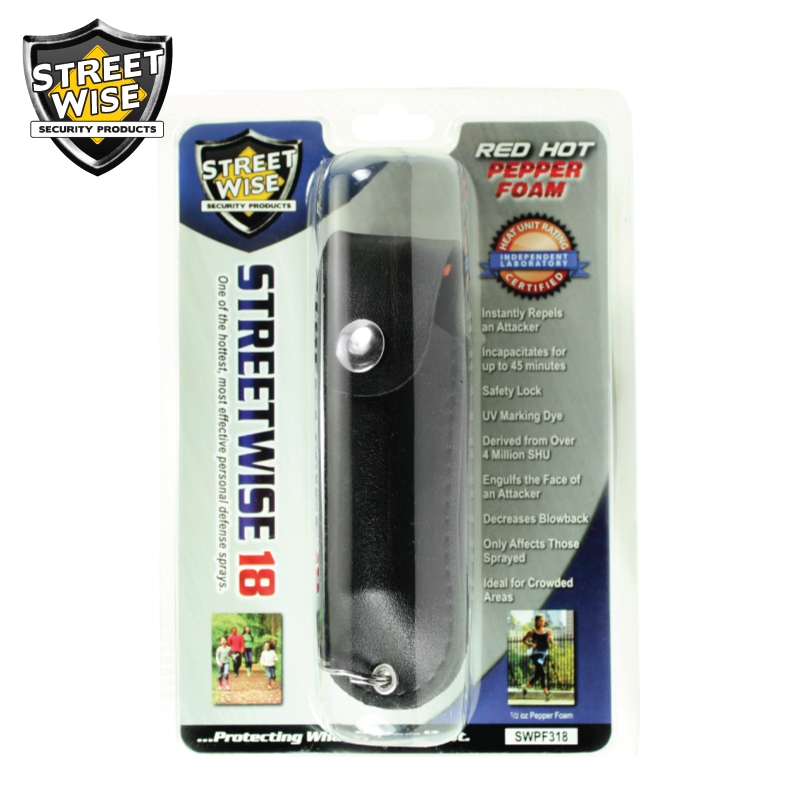 The Streetwise 18 Pepper Spray is so compelling that it can disable an individual for up to 45 minutes without causing any permanent harm. 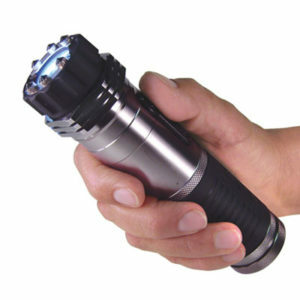 Some brands are making false claims. 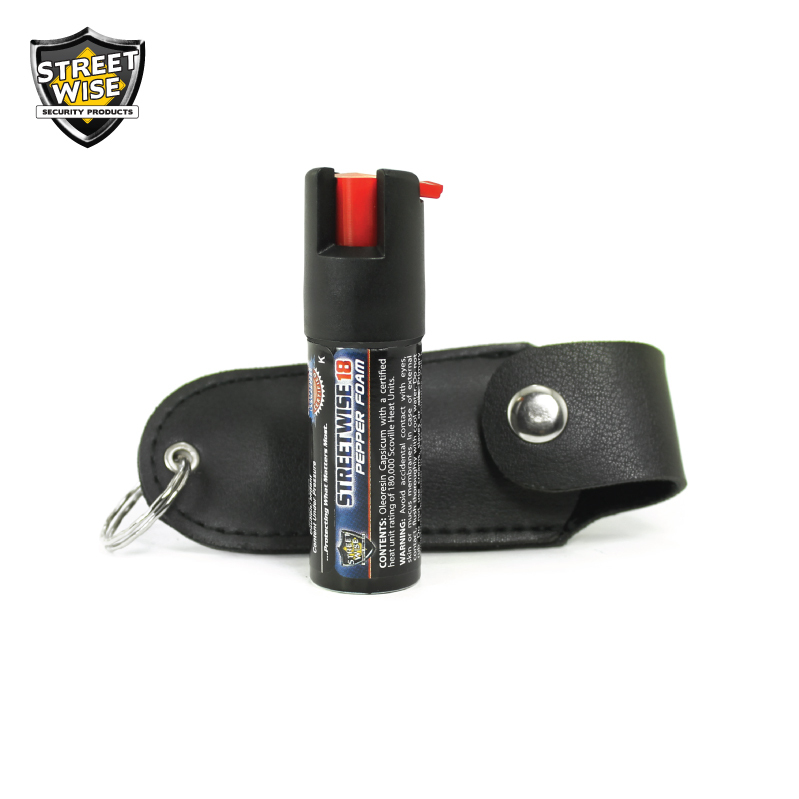 The only reliable method to measure the actual effectiveness of a pepper spray is through independent laboratory testing. 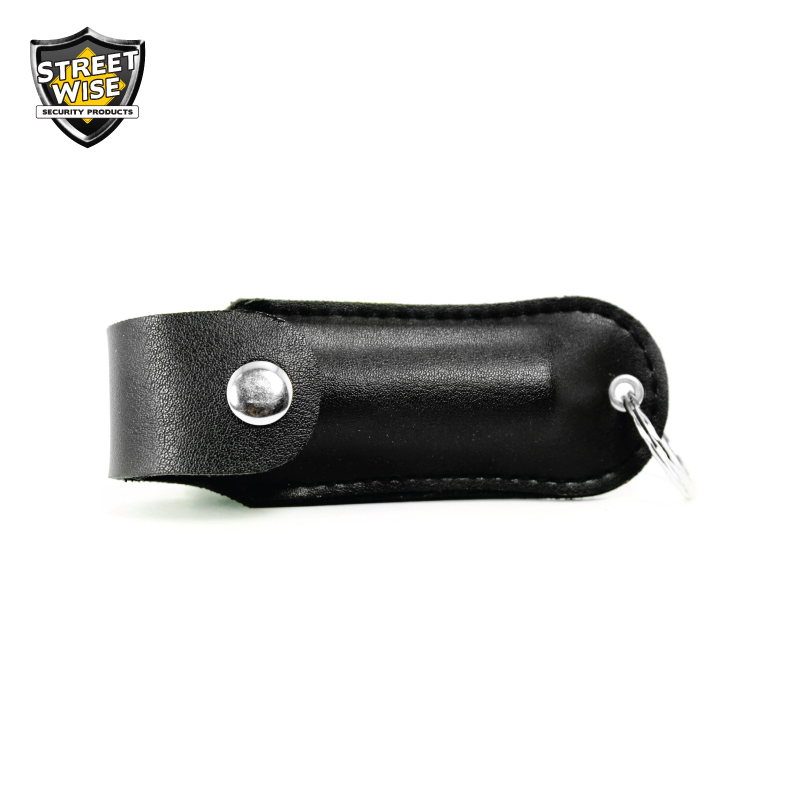 We are known for our slogan “Protecting What Matters Most,” but it is more than a slogan. 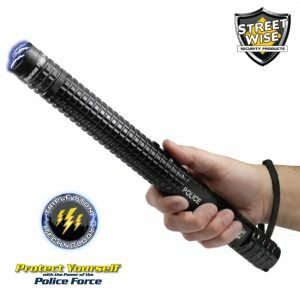 We are committed to offering you a high-quality self-defense spray that you can trust to protect what matters most to you.